Swaying in the wind, just as it was born. 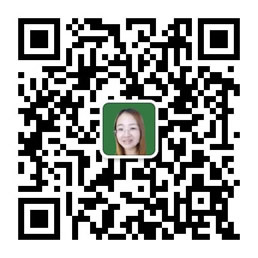 Sun Ying, is a member of Chinese Poetry Association and Jilin Writers Association. 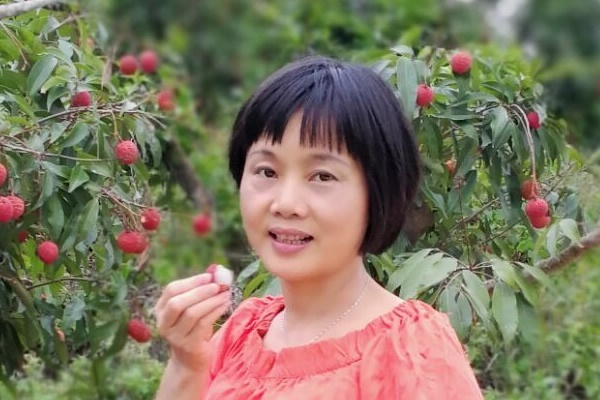 Her works are published in “Selected Poetry”, “Chinese Poetry” “Poetry Tides”, “Prose Poetry”, “Prose Poetry World” and so on. Her poetry collection “At the Beginning of a Lifetime”.